LONG & QUIET. SHORT & LIGHT. The Obsidian 9 covers all the bases. Includes a 1/2x28 piston, 9mm Front Cap, Obsidian 9, ADAPT Module, Operators Manual and Obsidian logo sticker. Obsidian 9 baffles are machined from 17-4 Stainless Steel barstock and heat treated with three indexing tabs for proper alignment. 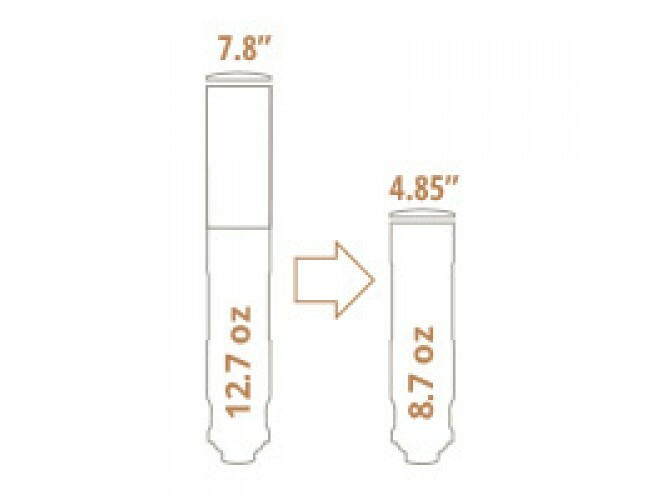 With serviceability in mind the Obsidian baffles create a gas seal that virtually eliminates carbon build up between the baffles and tube. Already a proud owner of an Obsidian 45? The Obsidian 9 is fully compatible with Obsidian 45 accessories. 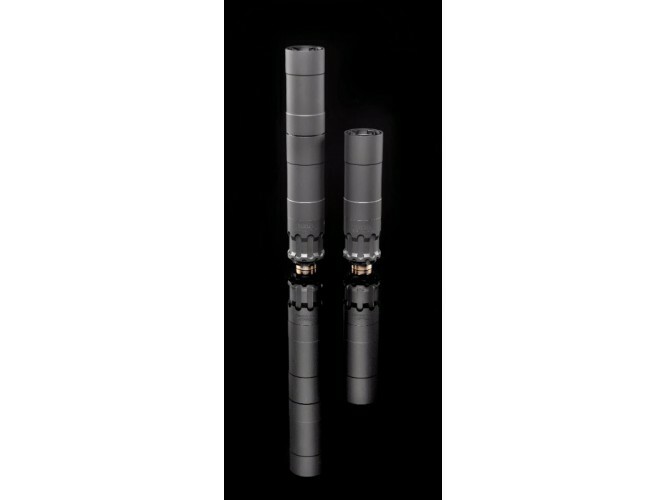 Pistons, fixed mounts, fixed barrel spacers and 3 lug mounts all are interchangable with the Obsidian 9! The Obsidian 9 mount is machined from 17-4 stainless steel barstock. We strategically place the engraving on the thickest cross section of the 17-4 stainless steel mount for fast and easy replacement should the suppressor become damaged beyond repair, it also serves to make the Obsidian 9 infinitely upgradable in the future. 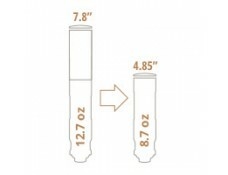 If for any reason you have an issue with a Rugged Suppressors product, Rugged Suppressors will repair or replace it free of charge.